We present our brief review of interesting additions that caught our attention recently. 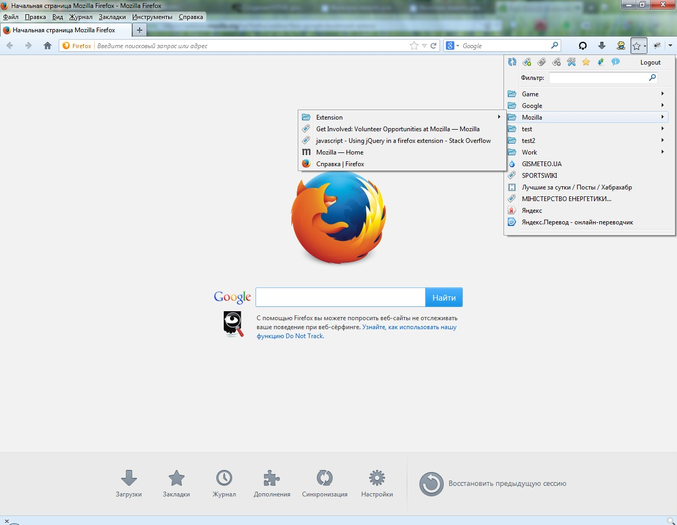 In this review, we learn about popular browsers extensions convenient way to check your mailbox Gmail, how convenient to view videos in the tape Facebook, and how to maintain the desired sites at once to PDF. 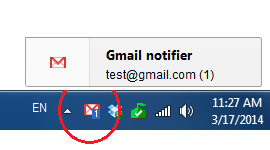 Gmail Notifier is a convenient extension to check your mailbox Gmail. 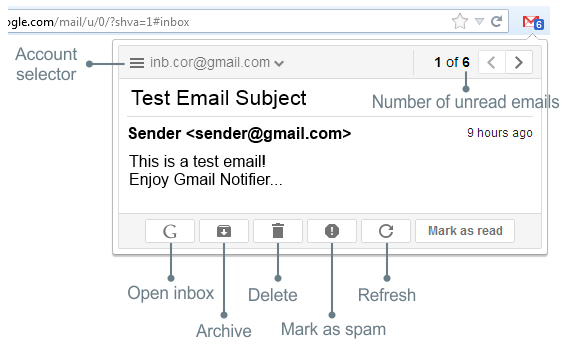 At the same time, it supports multiple accounts and provides a visual preview pane, the new letters, with which you can not only see their titles, but immediately remove send to the archive or mark a message as read without opening Gmail. 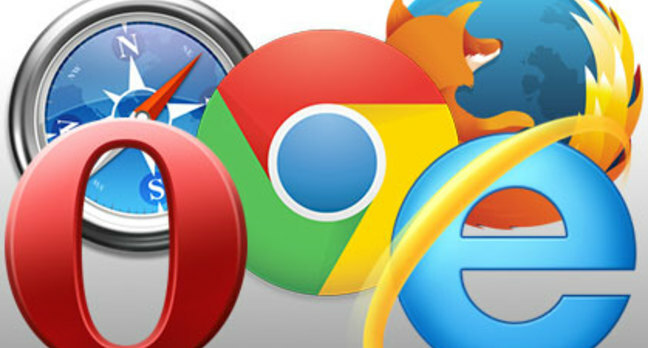 If you use multiple browsers, and even on different devices, then to synchronize them, there are many ways. 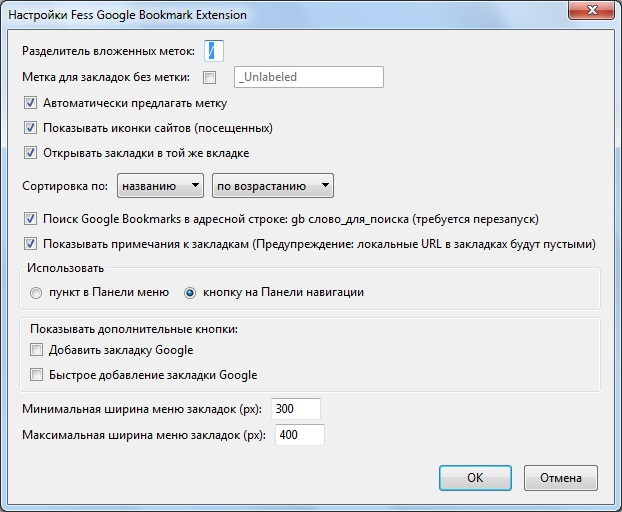 But it is much easier in this case to start using an online repository of bookmarks, for example, Google Bookmark. 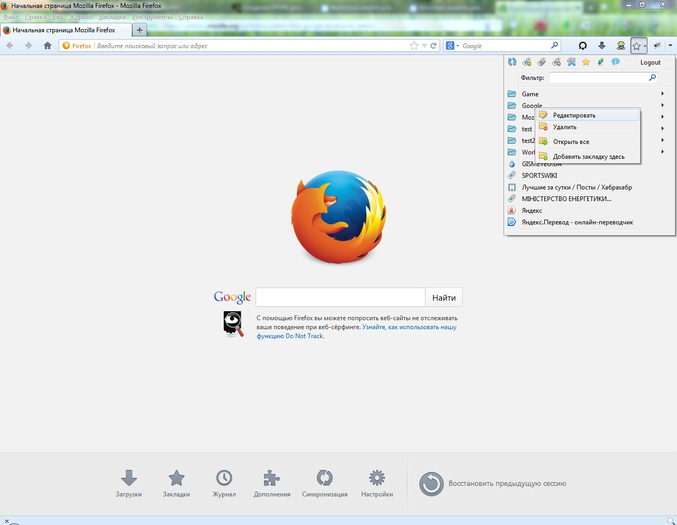 And its easy to use, as part of the browser Firefox, do not forget to install the extension. With it, you not only get instant access to your favorites, but also the ability to manage them. Very often, when viewing long pages, such as news feeds to Facebook, we find an interesting movie, which wants to see, but without departing from reading further messages. Now, thanks to Video Tape, we have the opportunity to appear. 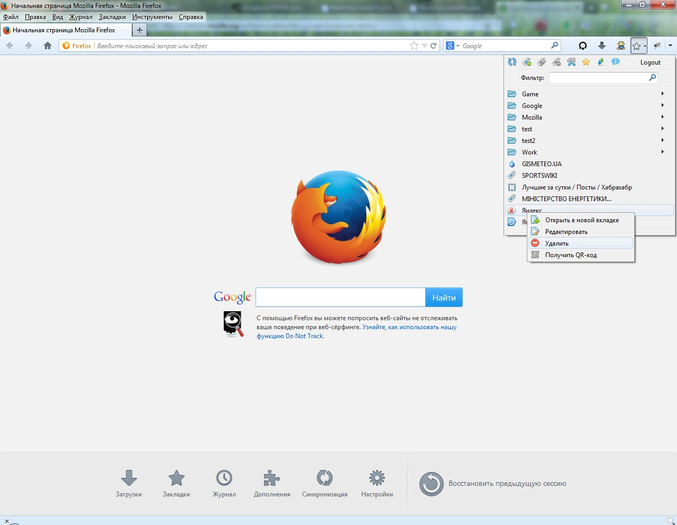 After installing the extension, you can either attach a flash-movie on top of the page, so that he did not leave with scrolling up and continue reading quietly, looking with one eye on the video. If you want to demonstrate to colleagues your computer screen, you may encounter some problems. You may need to install special software, and it too. Therefore, we recommend you a special extension that reduces the entire process is literally a few clicks. 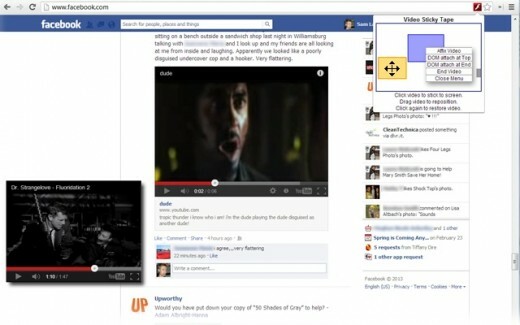 You push the button Dead Simple Screen Sharing on your browser and get a special link. Sent to friends or employees, and that they already see everything that happens in your browser window. Devastatingly simple. Save a web page to your hard drive can be a variety of ways, but one of the most convenient to do this is to PDF. We obtain in this case a compact image that is easy to transmit and which will look the same on any device. 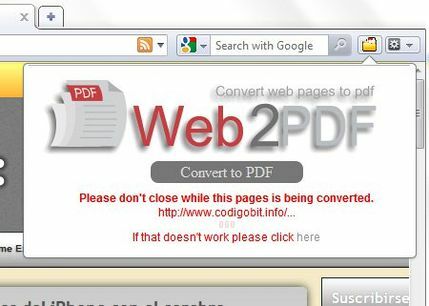 Expanding Web2PDFConvert help you to convert on the fly viewing the PDF, and save to your computer. If you know of interesting additions that you want to share with other readers of the blog, do not hesitate to write about it in the comments.